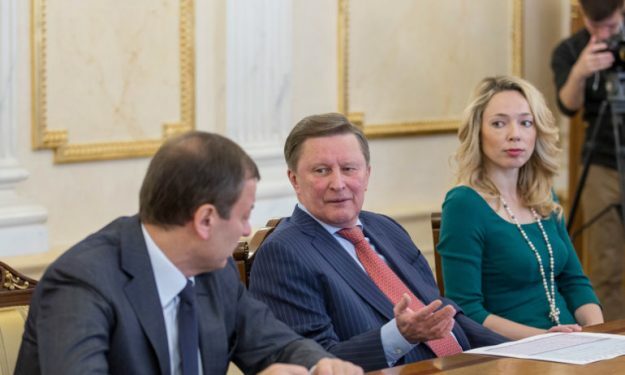 VTB United League honorary president Sergei Ivanov released the budgets of all nine Russian clubs in the League for the 2016-17 season during a special press conference today at the Kremlin. CSKA once again has the largest budget in the League: 2.634 billion rubles, or if you prefer 42,6 million euros. This is pretty much the money that the team costed back in 2015 and there’s a significant rise compared to last season. Also in the top three of richest Russian clubs are Khimki (23 m. euros) and Lokomotiv-Kuban (17,9 m. euros). Next are UNICS (14,4 m. euros), Zenit (12,1 m. euros), Nizhny Novgorod (5,9 m. euros), Enisey (4,3 m. euros), Avtodor (3,3 m. euros) and Parma (2,5). The VTB United League’s budget was also made public, coming to 554,226,000 rubles (8,9 m. euros) this season.